How do I reset my password via email? To reset your password, simply click on the login button located in the navigation bar at the top of the page. 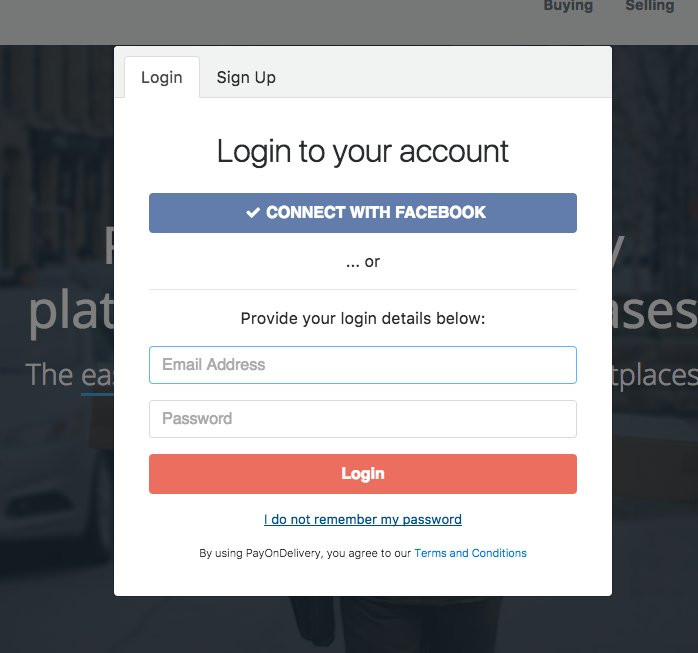 Once you have clicked on this, it will open a pop-up where there is a button that says: "I do not remember my password". Simply enter your email on this page, and you will be sent an email with a link to help you reset your password.